The result of a tag team between fashion designer Jill Stuart and Kose Corporation, Jill Stuart Beauty joins the fray of Singapore’s beauty retail scene at Sephora Ion Orchard on March 29. Debuting in Singapore for the first time, Jill Stuart Beauty is already available in the region (Hong Kong, Thailand, Taiwan and South Korea). 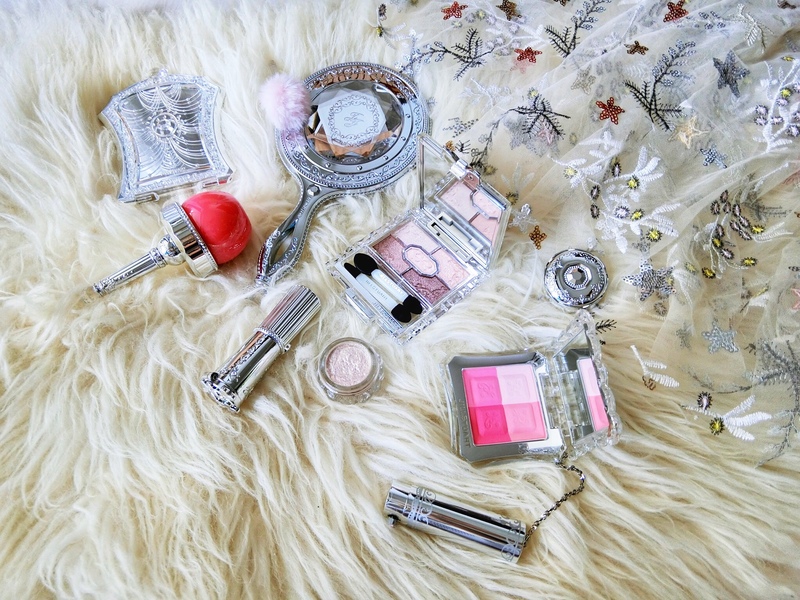 Targeted at women in their early 20s with its girly pink colour cosmetics, it also entices all makeup collectors with its shiny, bejewelled, faceted, acrylic packaging. Like other Kose colour cosmetic ranges, Jill Stuart Beauty formulas are infused with skincare ingredients. They include rosemary and wild rose extract, as well as lavender and rosehip oils. Promotions at the Sephora Ion store on 29 March include free (very pretty) hand-held mirrors with S$100 purchase, and complimentary name-engraving on lipsticks. At Sephora.sg, get a free mini lip palette with any Jill Stuart Beauty purchase.